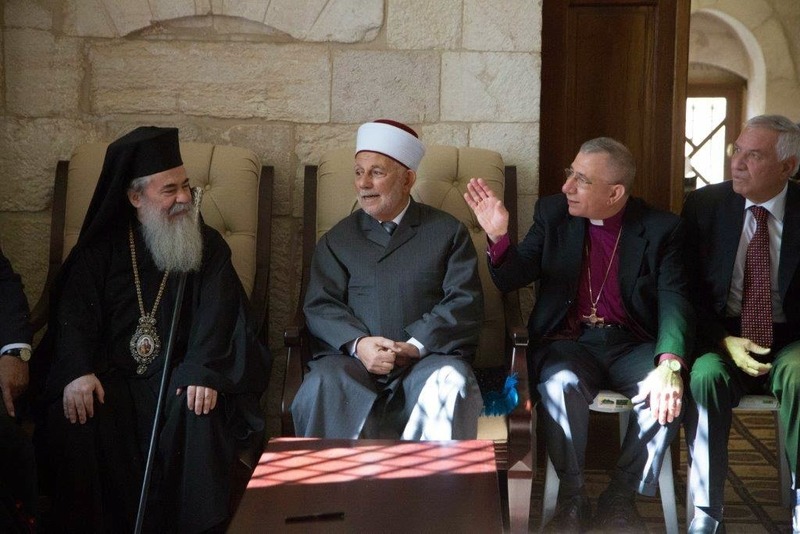 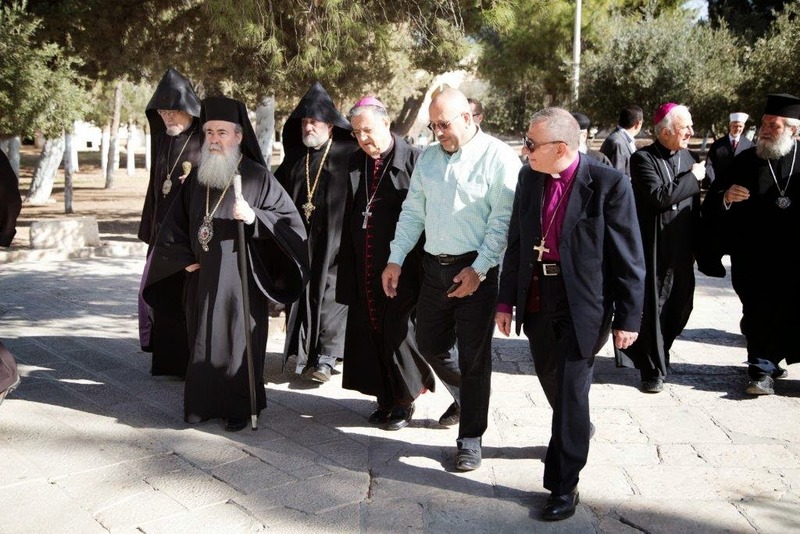 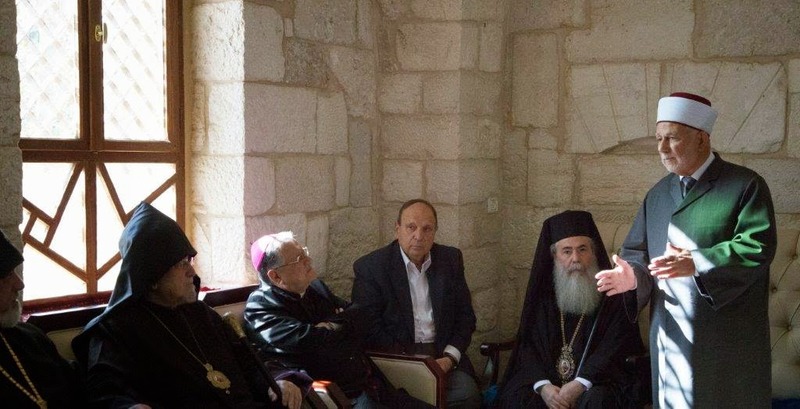 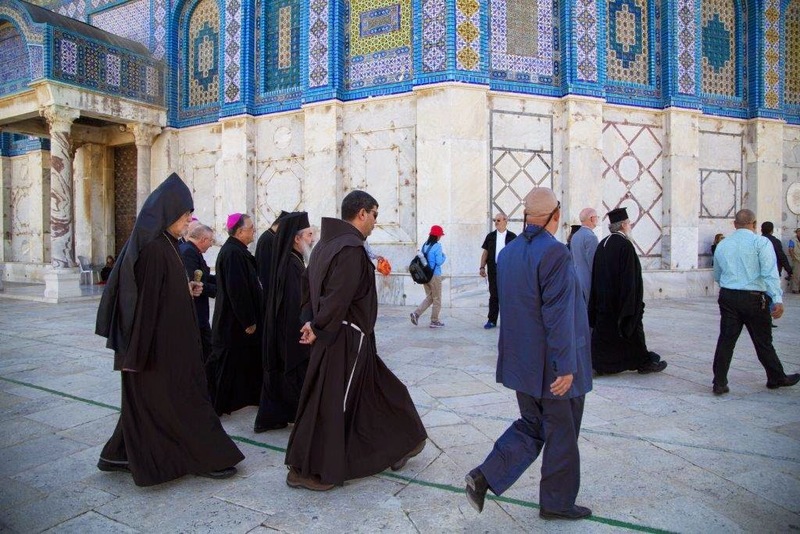 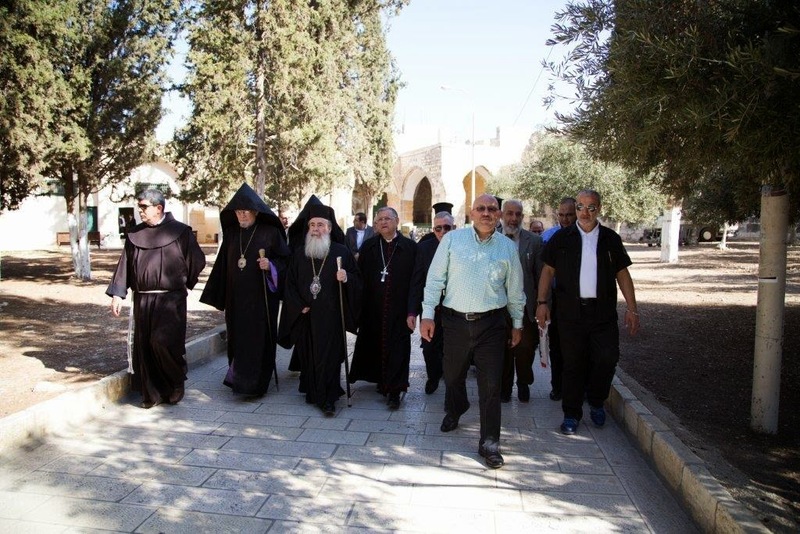 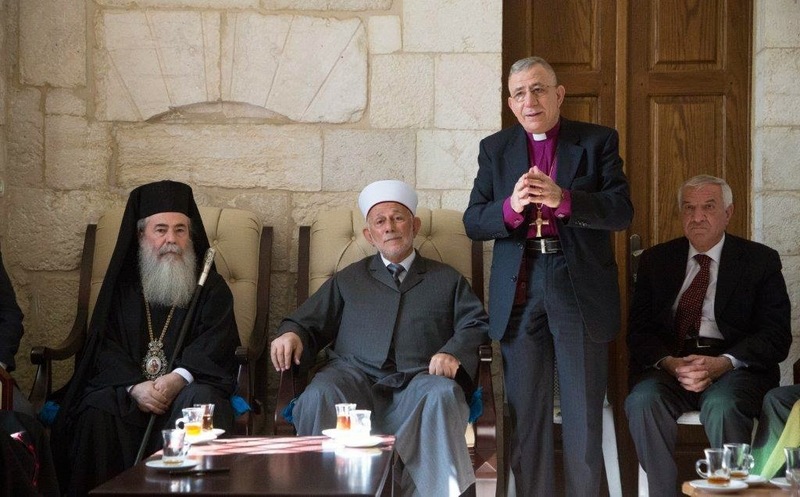 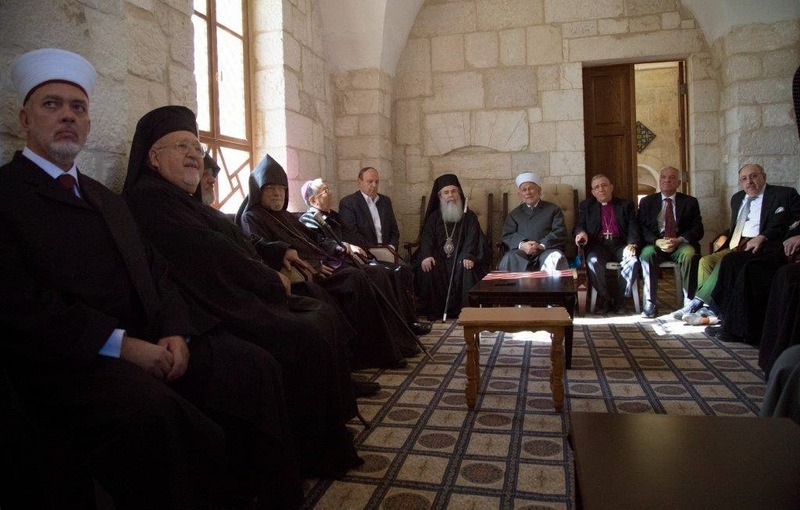 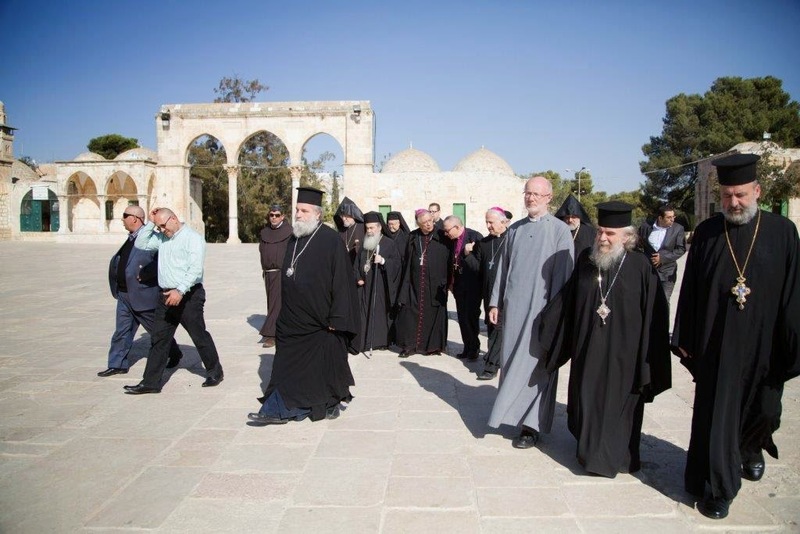 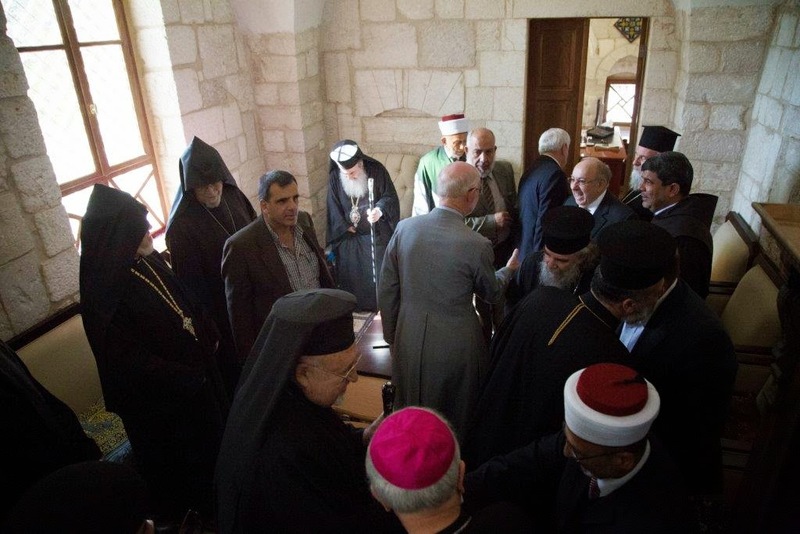 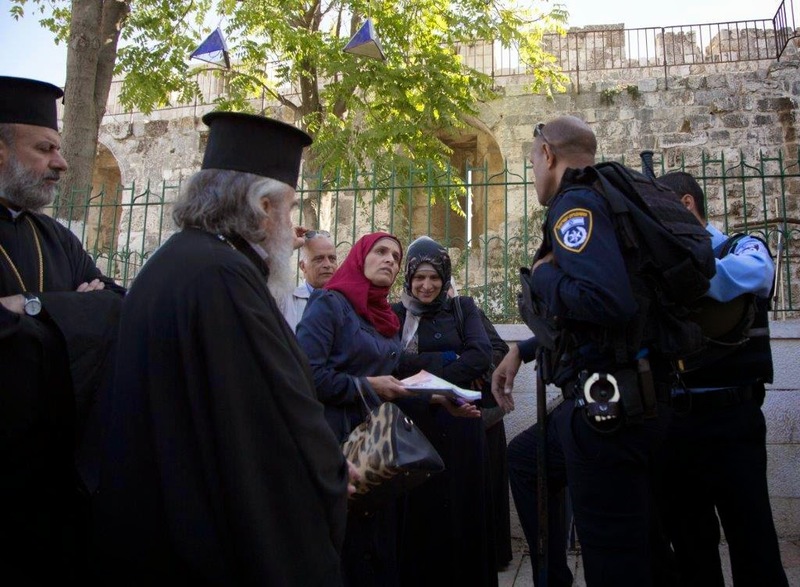 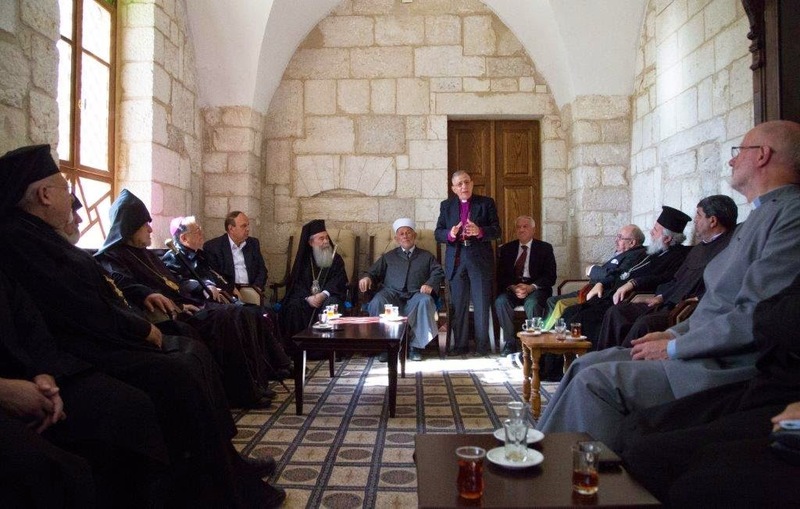 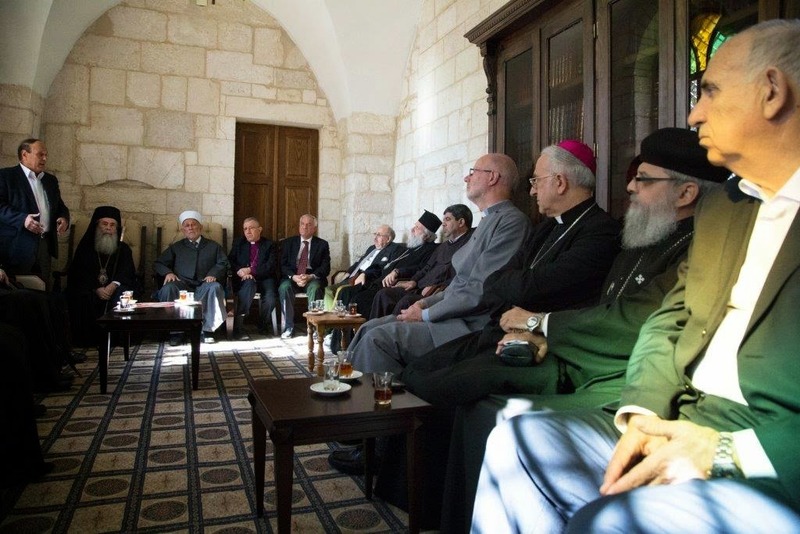 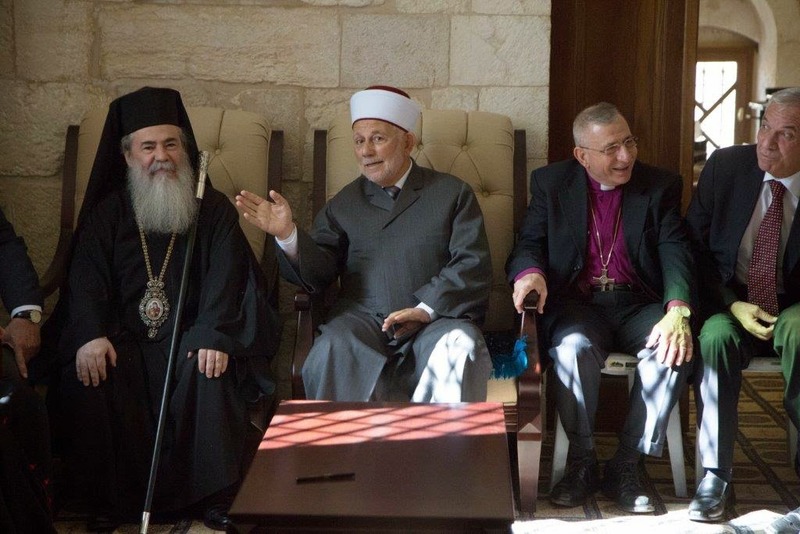 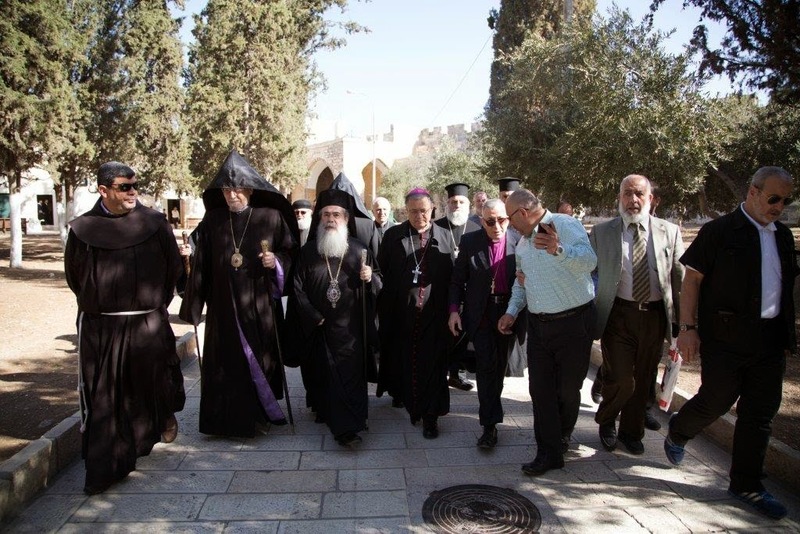 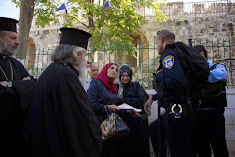 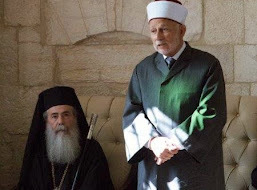 STATEMENT – Monday morning, November 10th, 2014, a delegation of the Heads of churches in Jerusalem went to Haram Asharif compound in a solidarity visit for peace and reconciliation. 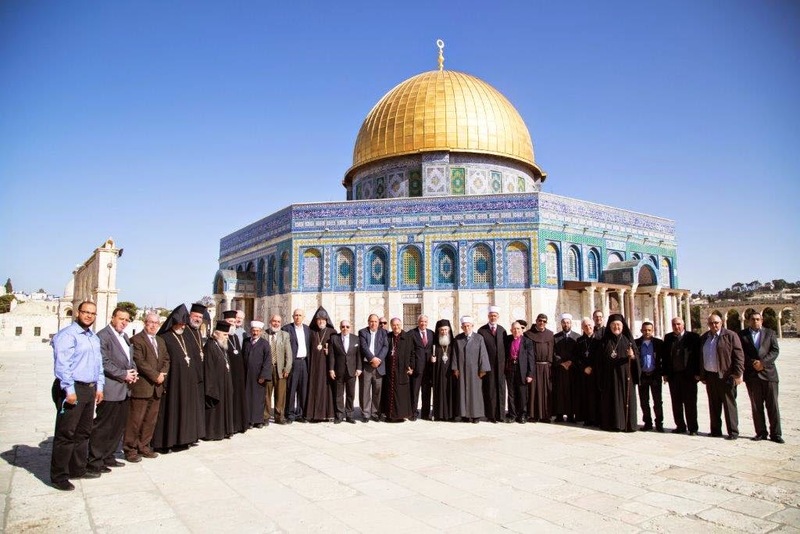 The delegation issued as well, a joint statement with the Council of Islamic Waqf in Jerusalem. From the side of the Catholic Church, His Beatitude Fouad Twal, Latin Patriarch of Jerusalem, his Vicar in Jerusalem and Palestine, Mgr William Shomali, the Patriarchal Vicar for Greek Catholics in Jerusalem, Bishop Joseph-Jules Zerey and the Franciscan friar Father Ibrahim Faltas, have joint the delegation. 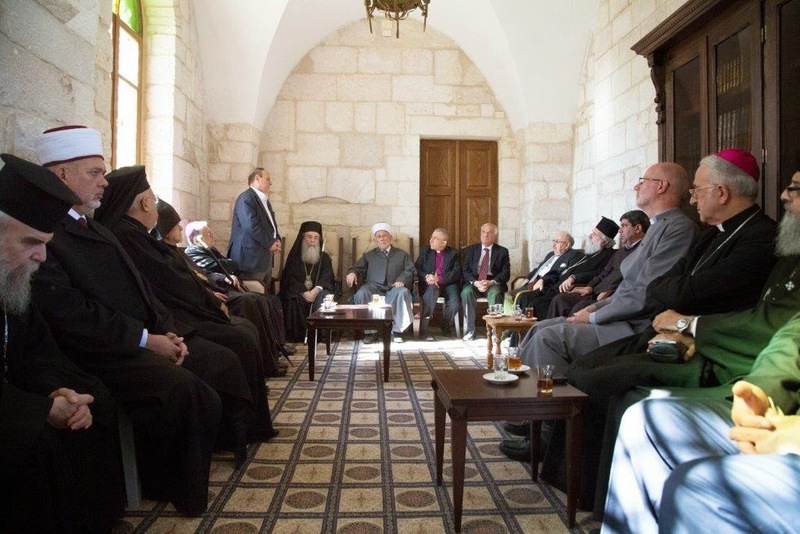 On November 10, 2014, corresponding to the 17 of Muharram 1436H, a senior delegation of Patriarchs and Bishops of the Holy City and representatives of all the churches in Jerusalem visited the Haram Asharif compound. 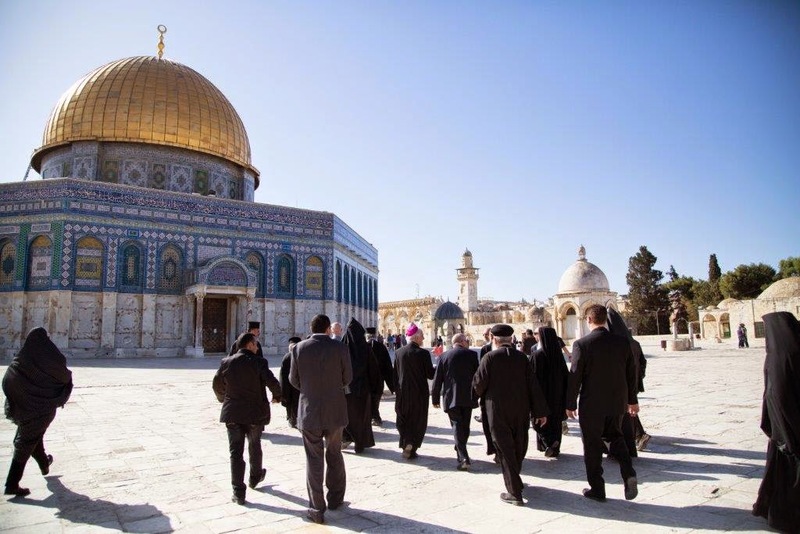 They were received by the Chairman and members of the Islamic Waqf Council and senior staff of Awqaf and governor of Jerusalem. 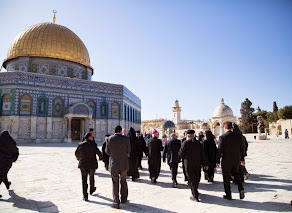 They emphasized full right of Muslims to worship and freedom of access to the Al Aqsa Mosque and its exclusive ownership by Muslims of all the world. 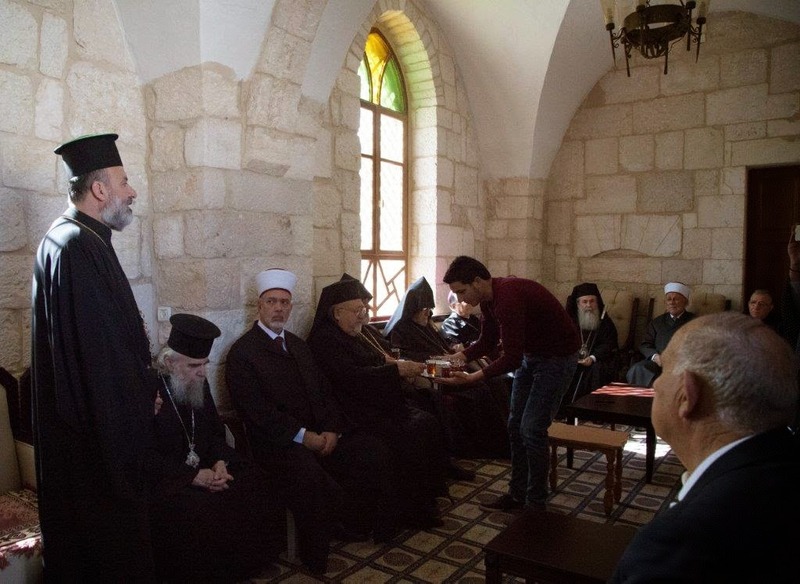 They stressed the importance of the custody of the Hashemite kingdom on Al-Aqsa Mosque and the holy Islamic and Christian places in Jerusalem and the Holy Land. 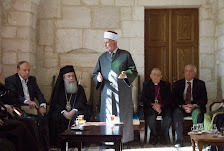 They underlined the continuity of the Omar Ibn Al Khattab Covenant that brings Christians and Muslims together as one of fraternal coexistence in the Holy City, which is unique in the entire world. 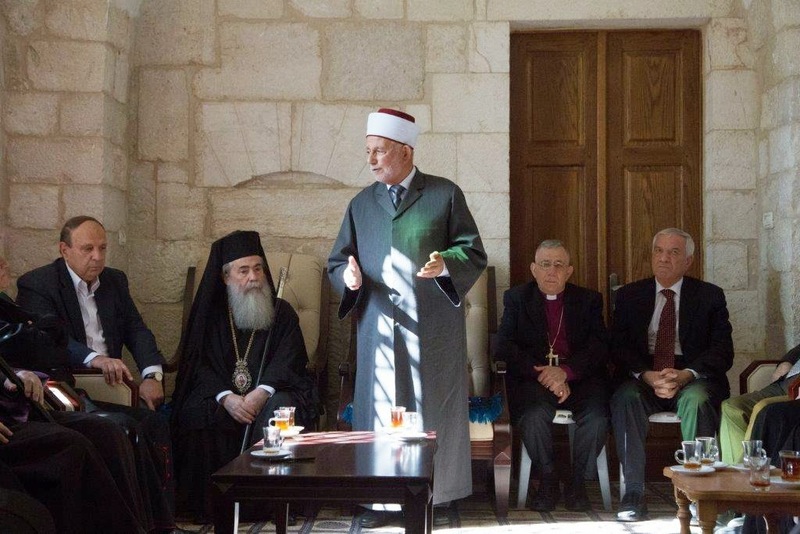 This covenant respects the rights of Christians to worship and the full practice of their religion. 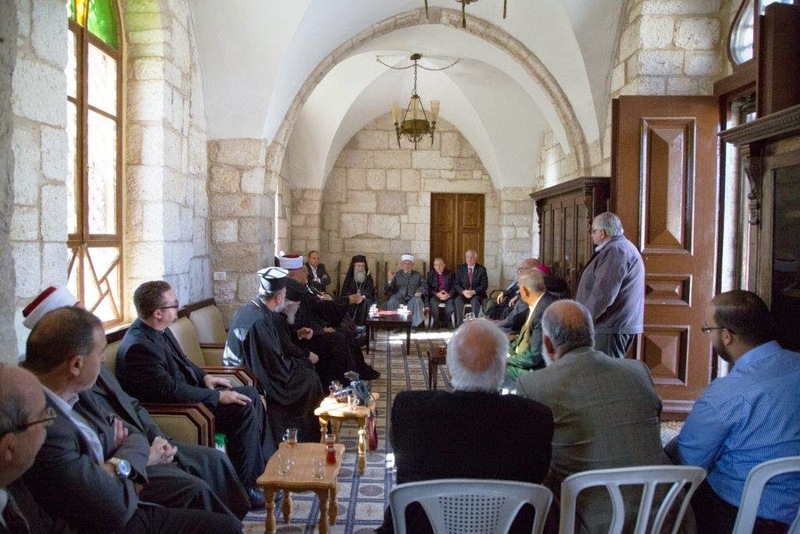 Both sides committed to pray for the end of injustice and the establishment of security and peace in this city, which should be a model of peaceful coexistence.